Wireless Traveler is pleased to be participating in the upcoming USTOA Annual Conference & Marketplace in Boca Raton, Florida. The USTOA annual conference has distinguished itself over the years for being the only travel industry event in the United States that brings together travel industry leaders from around the globe in an intimate and exclusive setting. 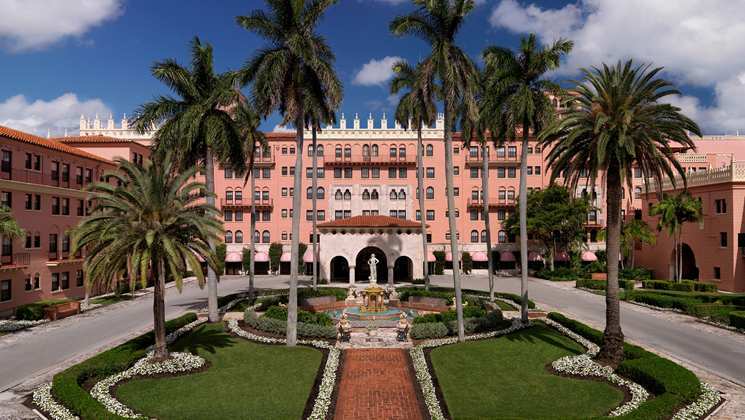 This year’s member-only Conference & Marketplace will be held December 5-7 at the Boca Raton Resort and Club in Boca Raton, Florida. Conference attendees will have access to travel industry leaders and decision makers, receiving invaluable insight into the North American travel market and the latest factors and trends affecting the industry and travelers across the globe. Keynote presentations, panel discussions and informative sessions during the conference will cover everything from new tools and tactics to emerging destinations to thought provoking ideas on expanding global business. 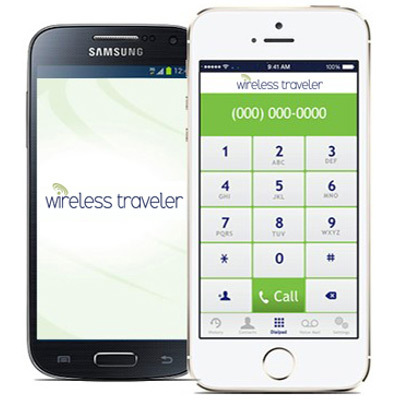 For tour operators and suppliers who are attending the USTOA Conference, consider renting a Wireless Traveler Pocket WiFi Hotspot for data and Internet access. The Pocket WiFi supports up to five smart devices, and with unlimited data you can access all of your contact information and emails while attending the conference. We are looking forward to this conference — and meeting up with our partners and tour operators again!